Fighting corrosion is a challenge every driver will have to face sooner or later. At the early stage you can combat corrosion yourself, especially when it comes to preventing its formation. 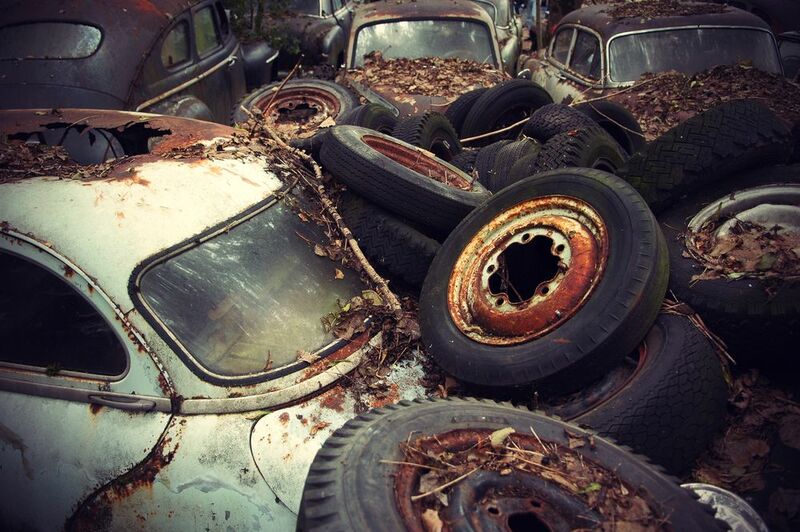 However, when large areas of your vehicle’s body are corroded, you should let the professionals help. This entry was posted in Blog, News and tagged car body, corrosion, New or used car on 22 April 2019 by AS Direct. A company car for a woman should be the same as the one for a man, period. This strong opinion is pretty popular. People who voice such opinions usually don’t want to be accused of some sort of discrimination. Equality, however, is not about unification of everything, regardless of gender. So let’s look at the issue of choosing a company car for women through the lens of their needs. Professional statistic research can help us here. This entry was posted in Blog, News and tagged car for woman, company car, New or used car on 15 April 2019 by AS Direct. We all know one should exercise extreme caution behind the wheel when the road is wet or slippery. 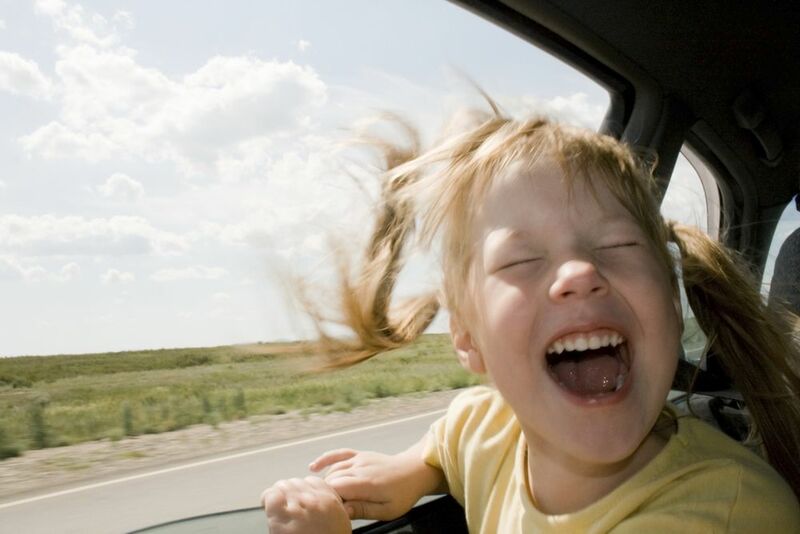 However, not everyone remembers that driving a car in strong wind is risky, too. To avoid the risk, you should follow a few basic rules. This entry was posted in Blog, News and tagged driving safety, driving skills, wind on 8 April 2019 by AS Direct. 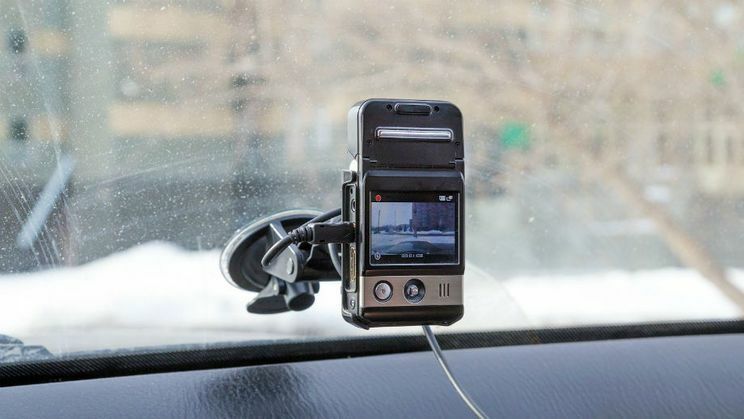 Dashboard camera should be an essential gadget of every driver. It positively affects the behaviour of the driver, and can provide a useful proof in the event of a road accident. Do not hesitate to buy such a device; it is bound to help you one day. Please just bear in mind that you will need to purchase one that meets your expectations. This entry was posted in Blog, Having a car, Home on 14 January 2019 by AS Direct. Receive special discount code -20% for Vehicle History Reports. 1. Insert VIN number on autodna service. 2. On the website with available information, select reports You are interested in. Remember that discount is destined on all Vehicle History Reports in your basket. 3. Insert your e-mail and password and accept discount codes terms and conditions. 4. During payment method selection click “Do you have discount code?” and fill field by discount code. Payment for Vehicle History Reports in your basket will be decreased. 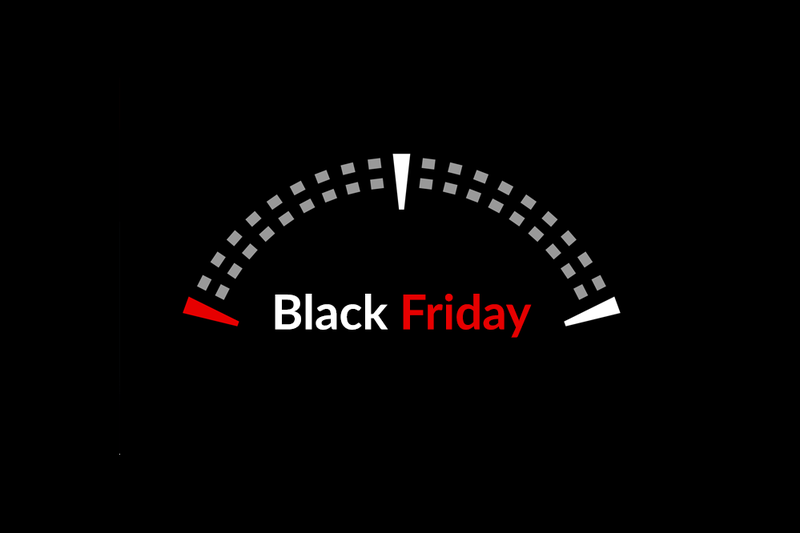 This entry was posted in Blog, Cars, Home, News and tagged Black Friday on 21 November 2018 by AS Direct.